The North Shore Ice Arena is located in beautiful Northbrook, IL. 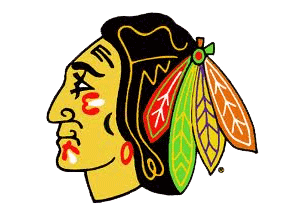 The North Shore Ice Arena is home to Winnetka Hockey Club, Wilmette Hockey Association & New Trier Hockey Club. The North Shore Ice Arena also hosts a men’s hockey league. 3 on 3 Summer Classic registration is now open! Beat the heat June 6th-9th at the North Shore Ice Arena. Information can be found on the 3 on 3 summer classic page. Register online today! PLEASE NOTE: During certain times the NHL Rink can be split into 2 – 1/2 sheets and are available for the same rate as the studio rink. Please check the Facility Schedule for available 1/2 sheets under NHL 1 and NHL 2. If you have any questions, please call the office. Check the facility Schedule for available slots.. The best way to book ice is to purchase ice online by clicking the “Purchase Ice” tab above. NO PRIVATE LESSONS ALLOWED DURING WALK ON OR OPEN HOCKEY! NOTE: Helmets are Mandatory! No Exceptions! Helmets are not available to rent at NSIA. 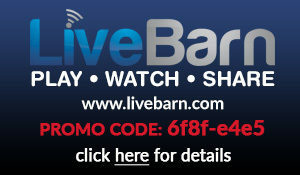 Watch games from your computer with Live Barn Technology.